CURSE OF THE VESSEL #1, a supernatural revenge thriller, is being offered via Kickstarter with an exclusive cover by Joëlle Jones ((Madame Xanadu, HelHeim, Spellcheckers). 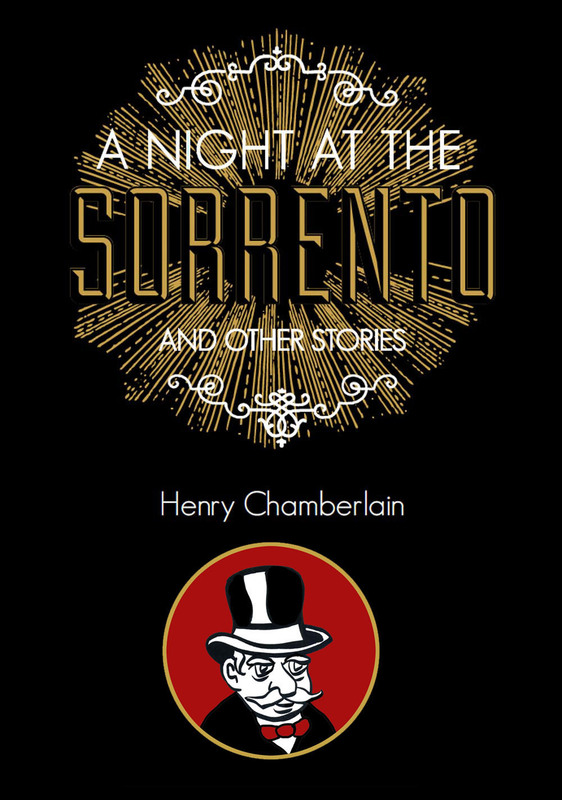 The story: A brutal criminal, cursed to be a vessel for the dead, relentlessly hunts the man who cursed him. This Kickstarter campaign is in support of the first issue of a four part series. The campaign ends Friday, January 10, 2014. Check it out here. Written by Michael Leal, with art by Mike Wilson and Michael McElveen, this first issue of the four issue story arc follows low-level mob thug, Vincent Faustino as he is branded with a magical curse turning him into an unwilling vessel for the dead. As he’s being pursued by his former associates for events he has no memory of, he begins his hunt for the man who cursed him. While on the warlock’s trail, he is hijacked by spirits who take him off his path of revenge and use him for their own purposes, both good and evil. Curse of the Vessel originated as a pitch for Small Press Idol 2010 (American Idol for Small Press comics). The project won that competition with the most votes in SPI history and produced a well received #0 issue. 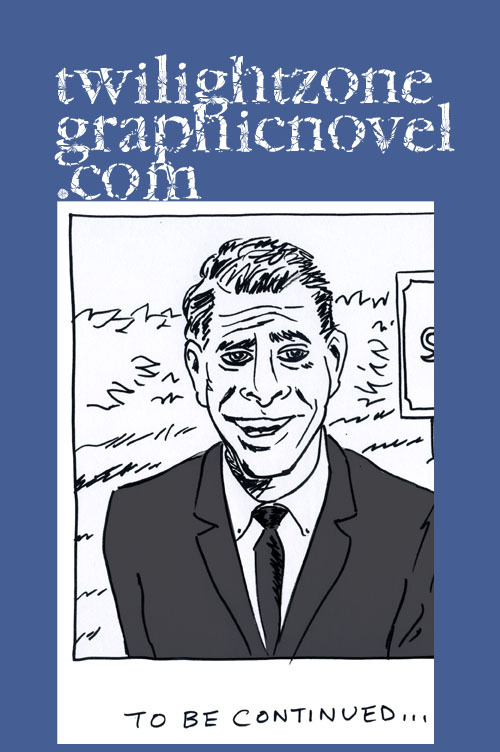 Now the comic is back from the dead with a NEW artistic direction and a compelling expanded storyline. Curse of the Vessel #1 is active on Kickstarter right now, Dec 10-Jan 10! Issue #1 contains 22 full color pages. It is part 1 of 4 issues. 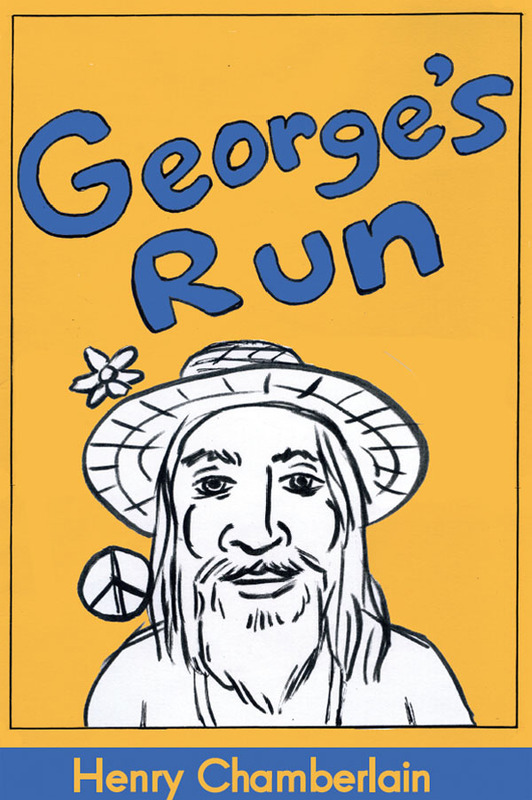 Retails for $3.99 and is intended for teen and mature readers. 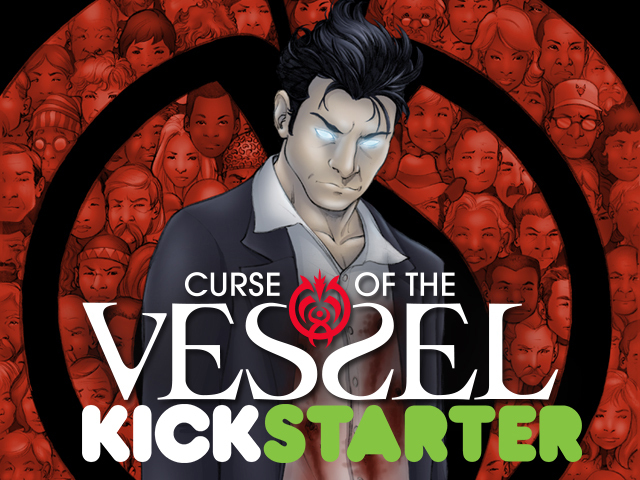 Be sure to visit the CURSE OF THE VESSEL Kickstarter campaign here.